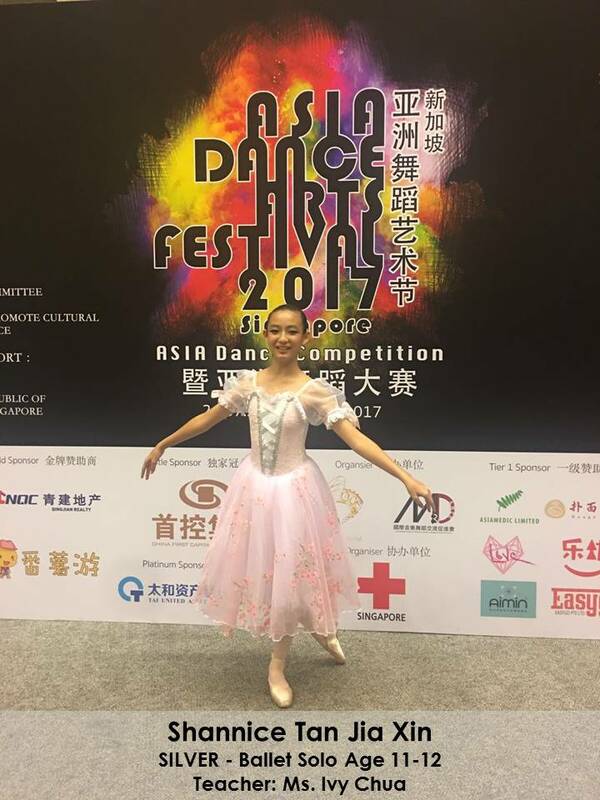 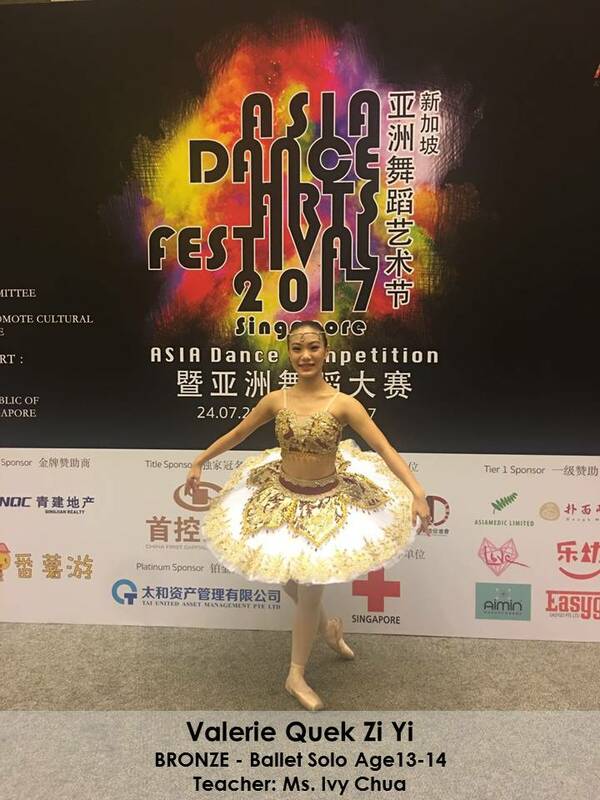 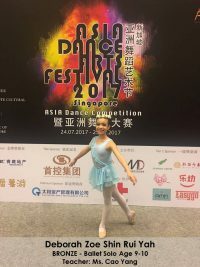 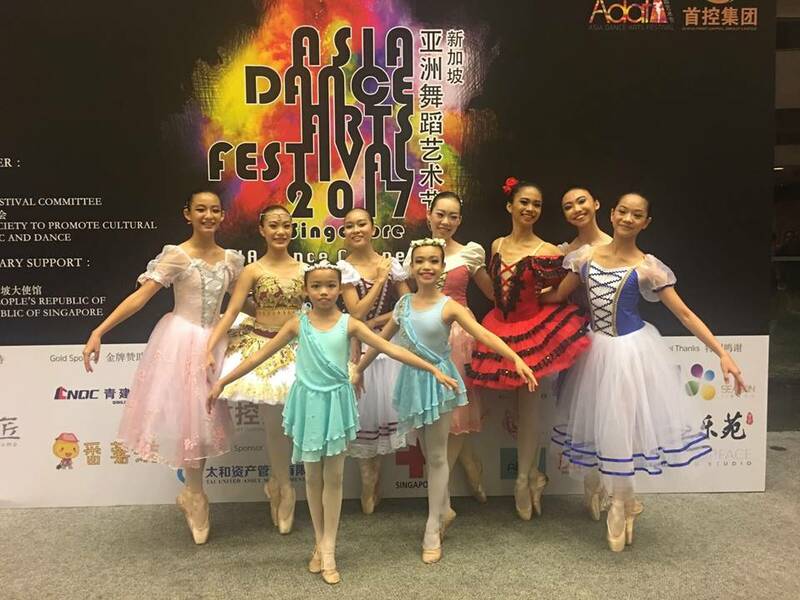 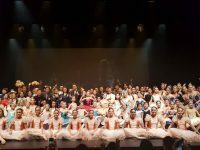 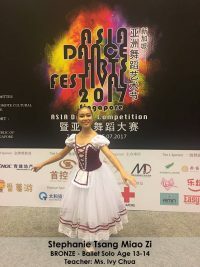 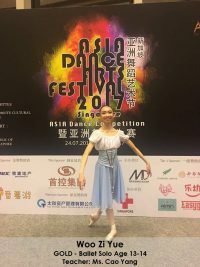 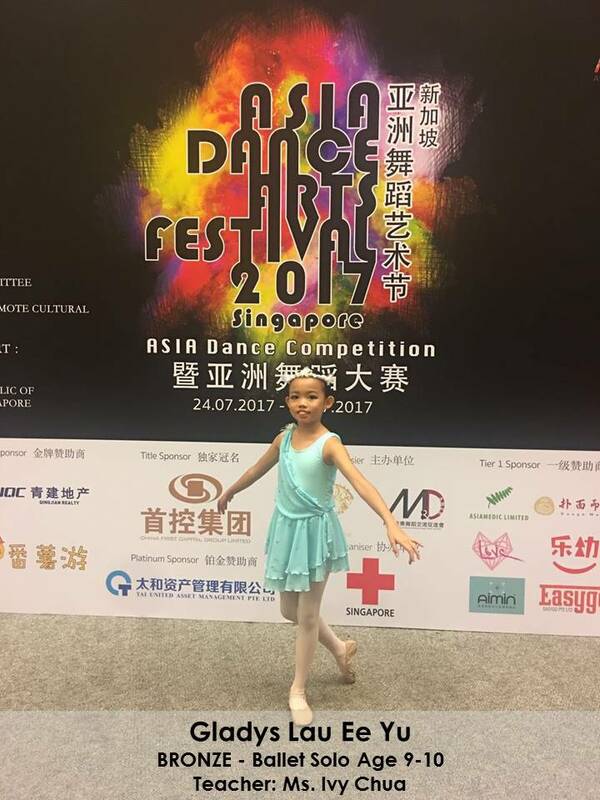 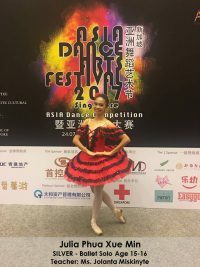 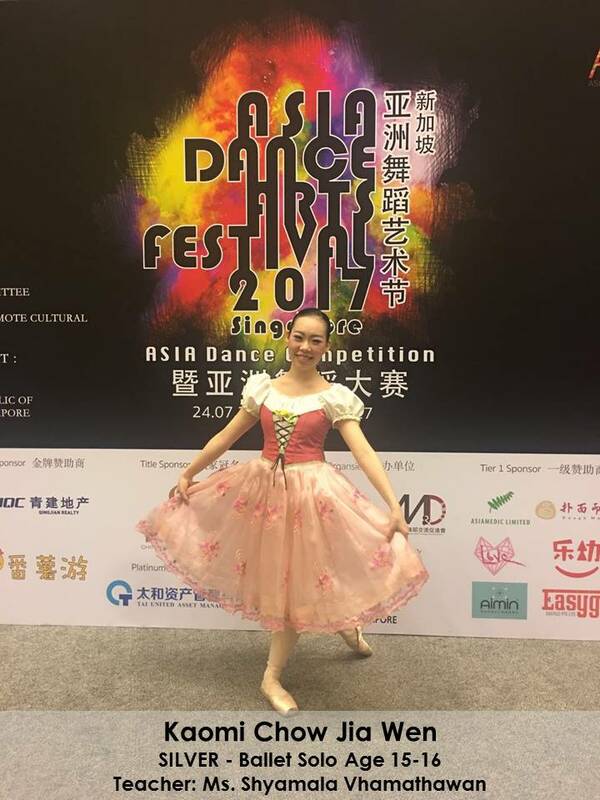 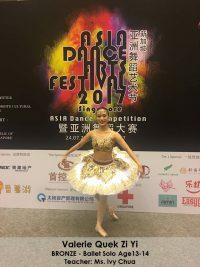 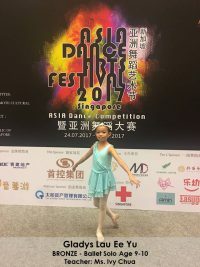 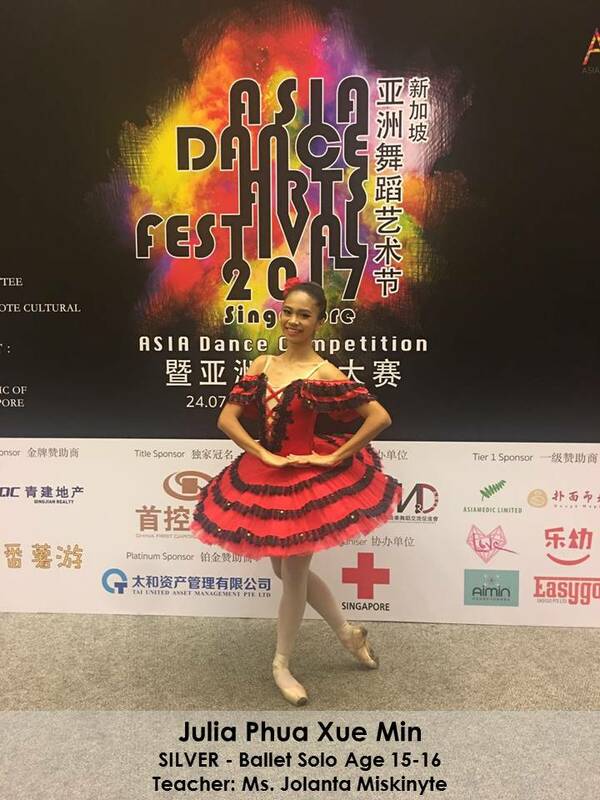 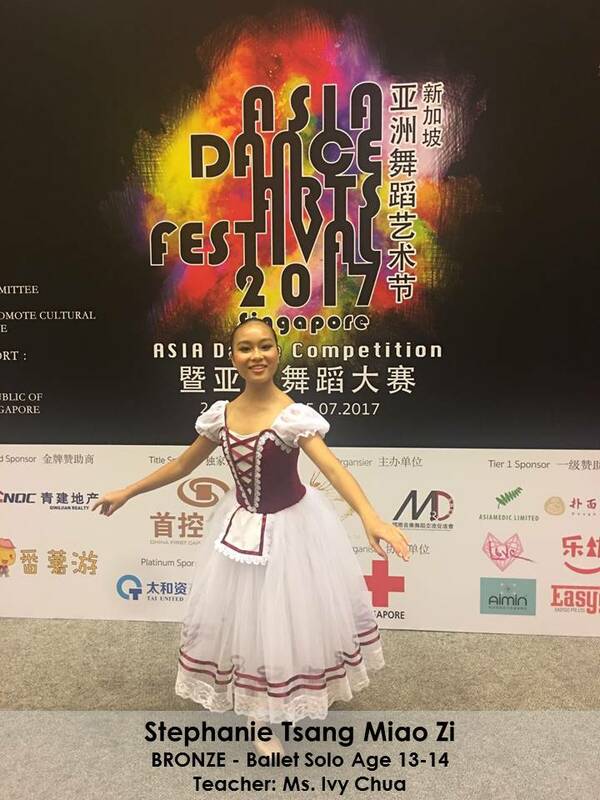 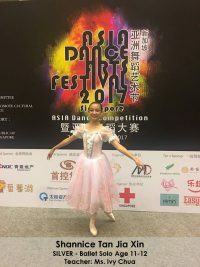 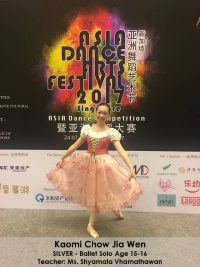 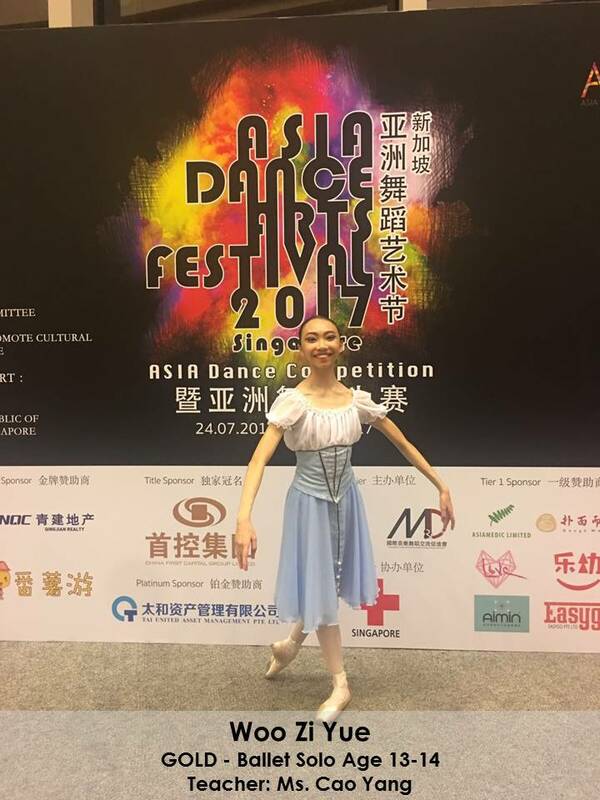 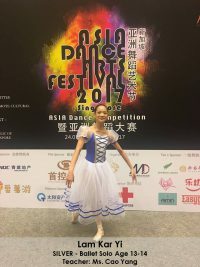 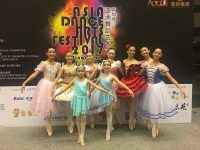 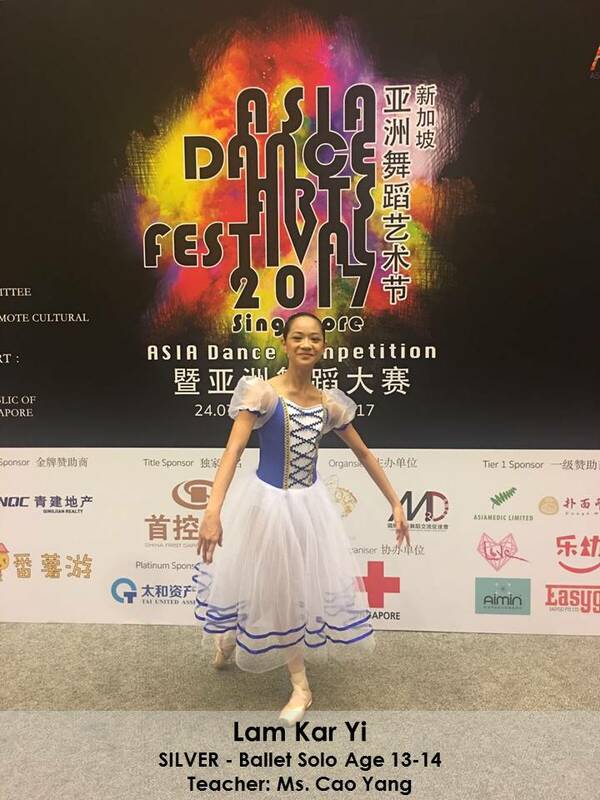 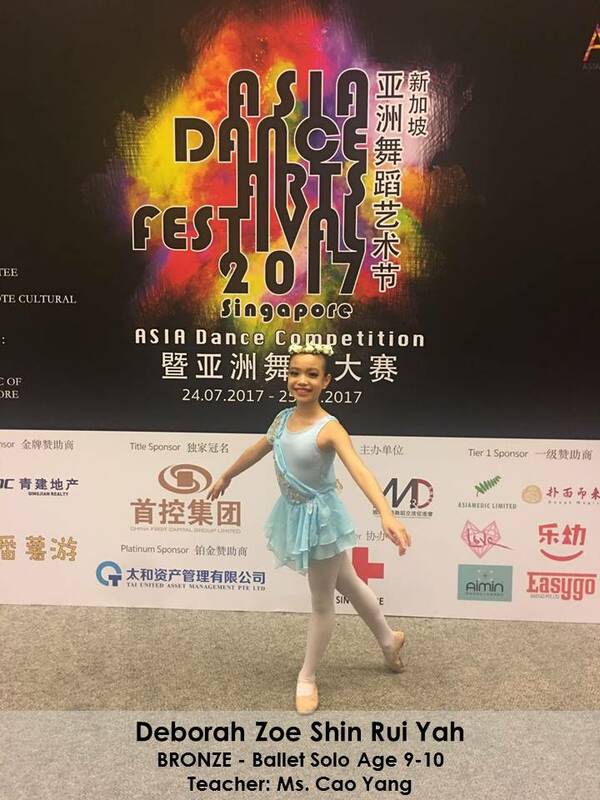 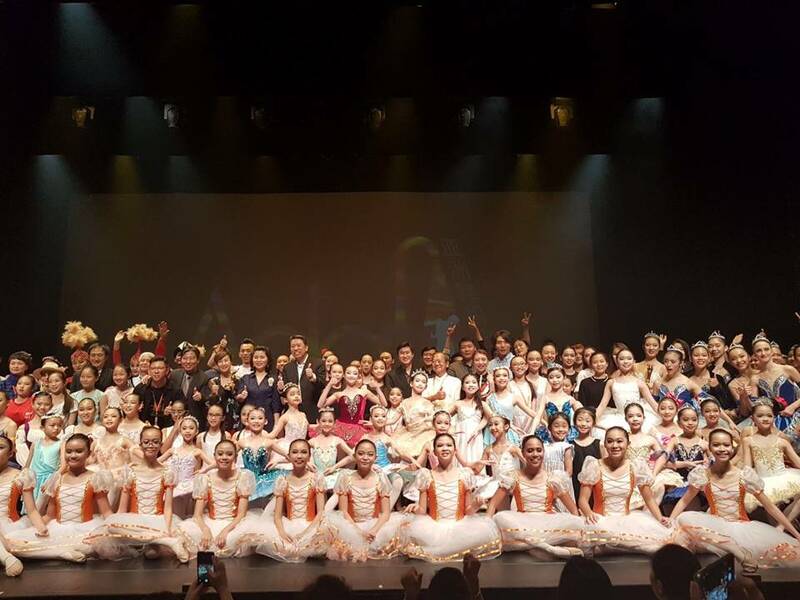 Congratulations to our CSD Students for their outstanding performance at the 1st Asia Dance Arts Festival Dance Competition on 25th July 2017. 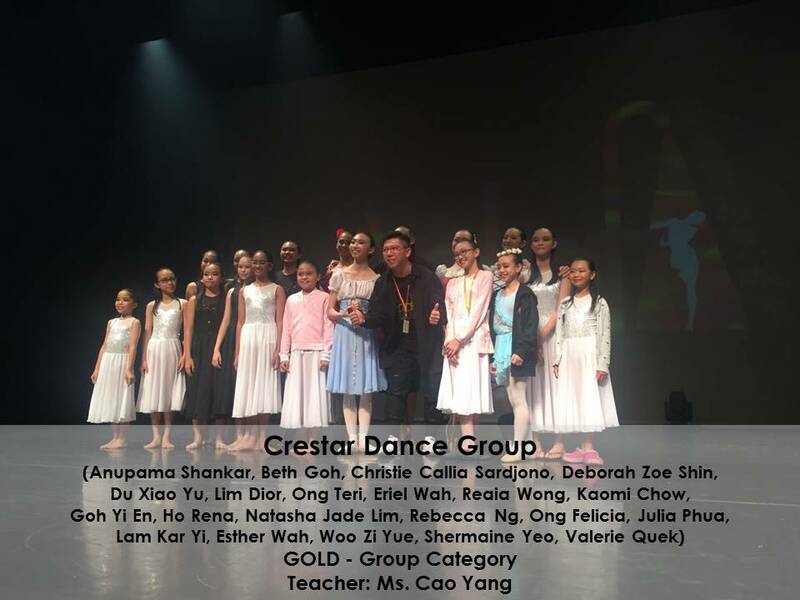 You have all done very well and we are very proud of your own personal achievements! 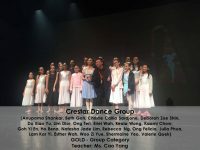 Last but not least, we would like to thank our teachers for their dedication and support!